The Pennine Singers was founded in 1975. 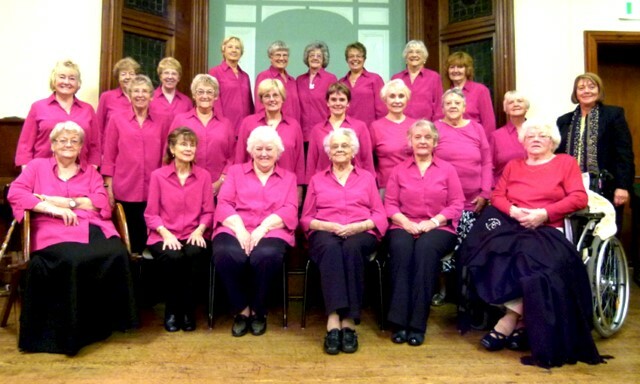 A well established upper voice choir with a rich and varied repertoire performing regularly in concert and at charity fund raising events. The choir rehearses on Thursday evening, in Waverley House, close to Huddersfield town centre.